Elite Locksmith Services provides residential locksmith services in Fort Collins to help you protect your home, or, in the event of a lock-out, restore access to your abode. 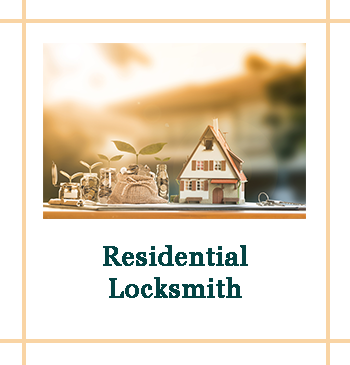 In the past, we’ve helped people in condos, apartments and family homes with whatever locksmith-related issues they might have had. Making sure the home is safe from burglars is first priority; and then, for apartments and rentals, assuring that old tenants cannot return on a whim and gain access to the property. Anyone can be an unfortunate victim of a burglary. Burglars can take any step to break into your home. They will break locks, damage doors; destroy garage doors just to gain access to your home. After a break-in a person will want to reinforce his security and would want to make sure that a similar attempt is not made. We, at Elite Locksmith Services, are specialists at handling break-ins and will handle your situation expertly. We can repair locks, install new garage door locks and make entry doors safe again. Due to constant wear and tear, you may want to rekey or install new locks just to be extra sure of your home security. This is a good step and our experts also suggest the same in case the locks at your home are old. Rekeying or installing new locks makes sure that the doors at your home are safer and you are less prone to break-ins. Whenever you are moving into a new house or a certain tenant has vacated your house, it is always a good idea to change the locks. A tenant or a previous occupant can lie about having spare keys and may try to access your property without your knowledge. Lock change is necessary for such a situation. Our technicians can change your locks in a single session so that you don’t have to worry about anyone trying to access your house illegally. Protecting your valuables is as important as protecting your home. If you have a garage, you will have a lock along with that. As is the case with any other key, losing or misplacing keys to your garage door is not very uncommon. We, at Elite Locksmith Services, can help you produce duplicate keys for your garage. We also replace broken locks swiftly in case of a break – in. 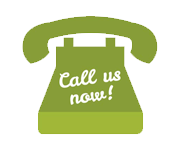 Along with the range of services that we offer, our technicians also provide expert advice on how to make your home safe. When you contact us for an evaluation of your current security situation at your home, we send the best experts to determine your security needs. 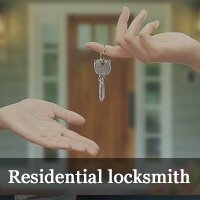 Our professional locksmiths will do a detailed inspection of your home and based on his observation provide a unique locking solution for your security needs. This solution may just be a simple lock change or may involve changing every lock in your house and install new locks altogether. Installing high-security locks may also be an option but it will all depend on your current situation. We will make your homes more secure and using our suggestions you can also bring down the cost of your insurance. Apart from a quick lock change, our technicians can do a whole range of tasks to make your homes safer. They can install deadbolts, provide effective eviction services and create keys for every lock on your premises. They have the right knowledge and the right skill to take up any residential locksmith task.